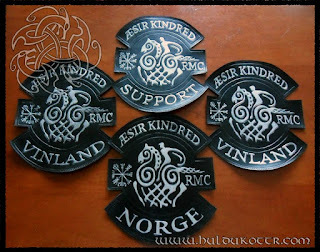 Custom work for a both Norwegian and North American biker kindred . 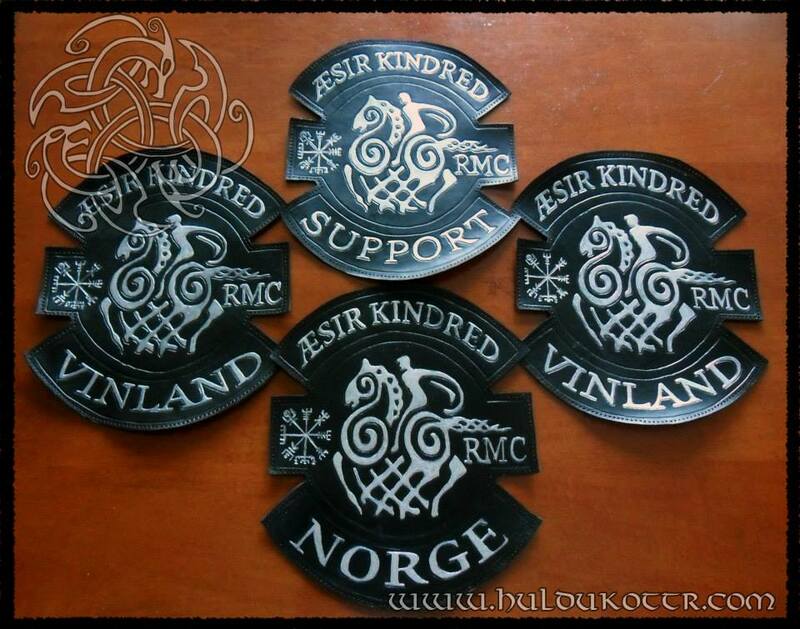 We did several patches for their members back in the day. This time the design was provided for the cutomers.